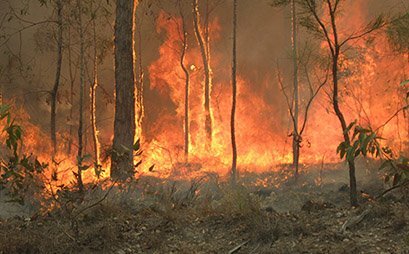 If you live in an area that is prone to bushfires, it is imperative that you take preventative measures to ensure you have ample protection against a bush fire. The most vulnerable part of any home is the glass windows. Even if the fire is more than a kilometre away, wind will carry the radiant heat across to your home and break the glass from your windows. Your standard window will only offer limited fire protection. 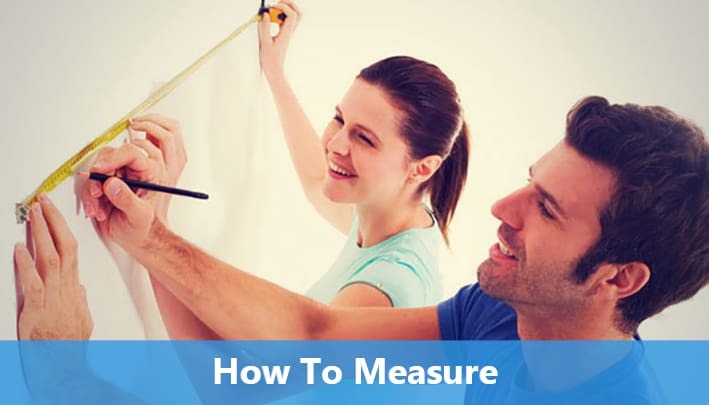 You will only need to have a temperature of around 55-60ºC before it will break a pane of glass. 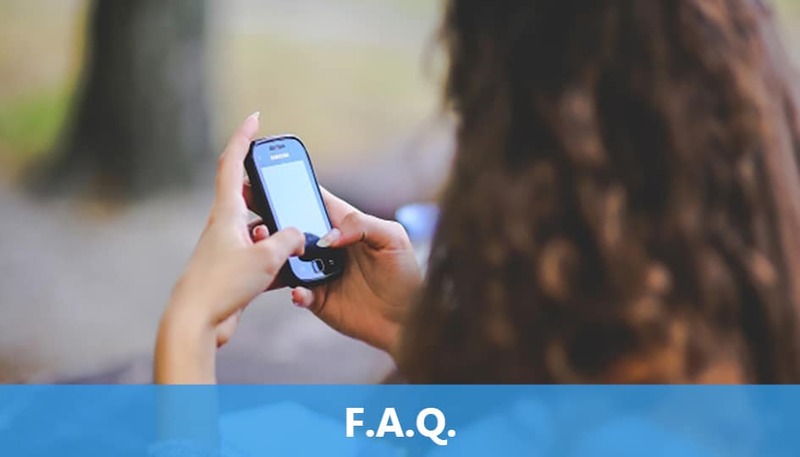 The reason this happens is that the temperature inside your home would be around 15-20º lower than the wind flash and this then causes the glass to shatter. Even double-glazed windows are susceptible to this shattering. 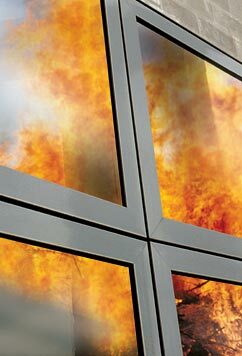 Fire embers can then break through the glass or enter through the broken window and start a fire inside your home. 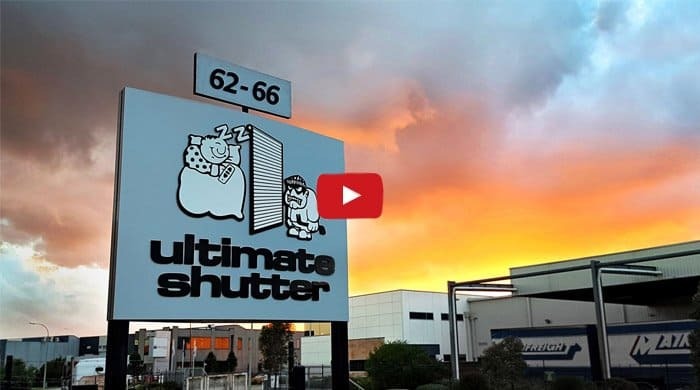 How can a roller shutter help in a bushfire? Aluminium roller shutters are rated up to BAL-40, the highest risk area outside of the flame zone of a bushfire. 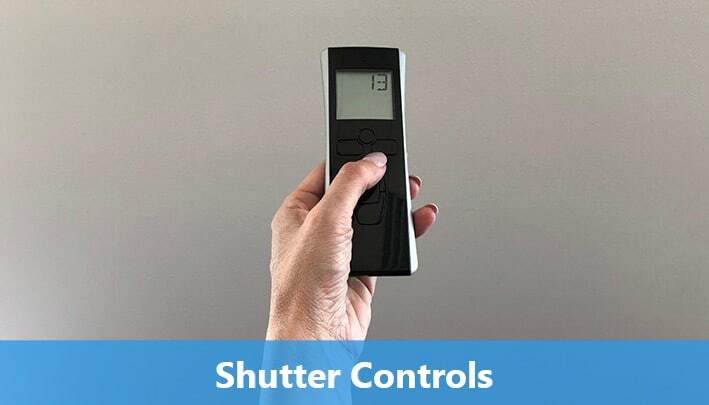 While no shutter is fully fire proof, this offers the greatest protection for your windows and keeps them from bursting or allowing hot flying embers to ignite inside your home. What's the biggest danger to my home in a bushfire? Unless a bushfire surrounds and overwhelms your house, the hot, flying embers from the fire are the greatest danger. Embers can fly tens of kms away and often these flying embers are how a fire spreads well across roads and beyond other natural blockages. If your windows have blown out from the heat and a hot ember enters your home it can start a house fire even if the bushfire itself is 30 km or more away. CFS says that ember attack is the main cause of house loss in a bushfire and is preventable with roller shutters. What is the best shutter for bushfire protection? Our Fortress Shutter is a steel shutter that offers a very high level of protection against bushfires. Steel fails at approximately 1500°C and doesn't begin to lose structural integrity until 600°C. Unless your home is directly in the path of a flame zone, this is as strong as most homes will ever need. 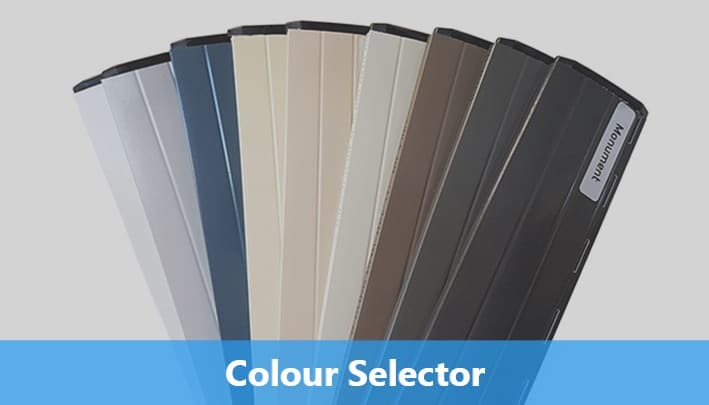 Our aluminium shutter material is BAL-40 rated and should withstand all but the most extreme temperatures, as well, but our choice would be the Fortress for both maximum home security and bushfire protection. Where can I learn more about fire rated shutters? We know that because we sell roller shutters you may not believe they are as helpful as we claim in a bushfire. 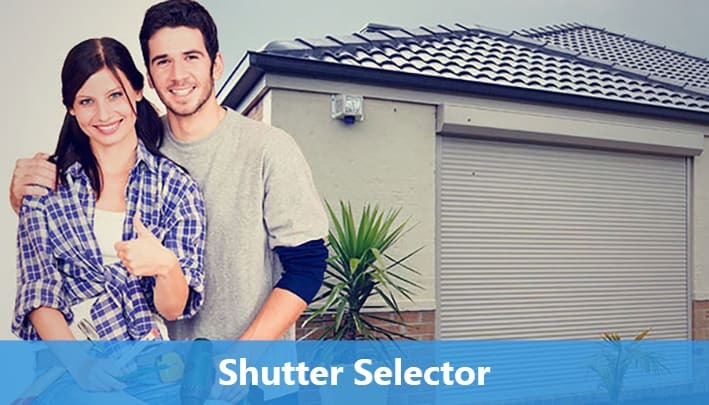 We have created a custom Google search for you using only Australian government sites that give more detail on the helpfulness of bushfire rated & fire proof roller shutters. 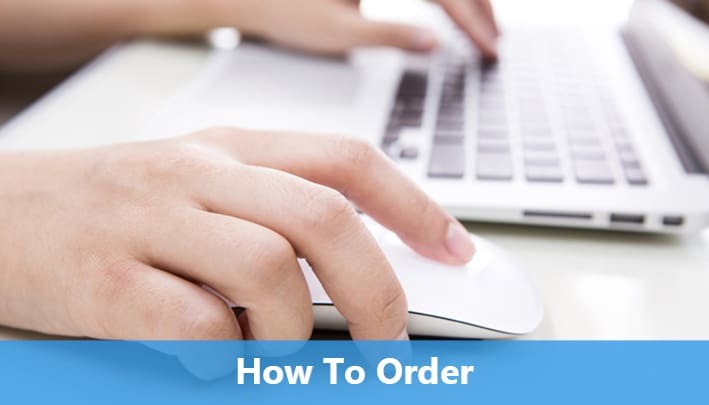 You can access that search here. Are the Ultimate Shutters fire rated? 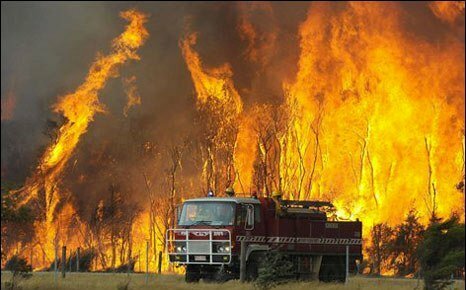 Bushfire season in Australia typically lasts from December through March and can be particularly severe in drought years. The 2015/2016 bushfire season was the most destructive since 2008/2009 and resulted in the loss of over 400 houses and 500 non-residential buildings. The Australian Standard AS 3959 for construction of buildings in bushfire prone areas recommends a BAL-40 rating for window protection in areas of "very high risk" of bush fire. Manufactured from aluminium with a baked enamel coated paint finish, our fire rated roller shutters are injected with a polyurethane foam which acts as an insulator & suppressor for heat & cold. This therefore makes it unbelievably resistant to fire (no shutter is fully fireproof) as well as heat up to temperatures of 800º Celsius (BAL-40) before it breaks down.